Can my unwanted Bricks and Rubble be recycled? 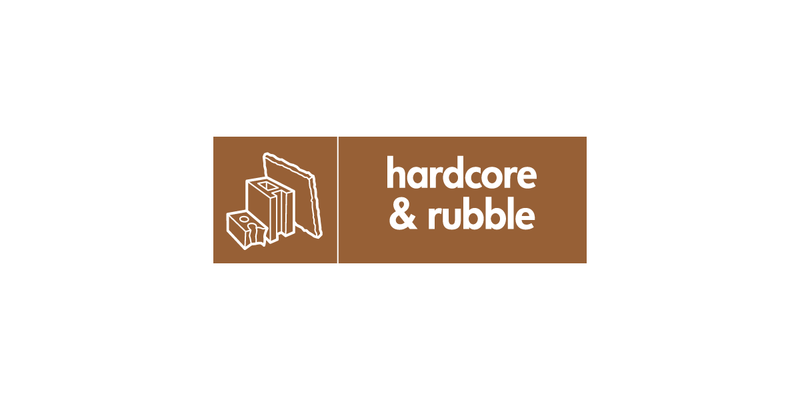 You can bring a small quantity of brick and building rubble by car to our Household Reuse and Recycling Centre and this material will be sent to an aggregate company where it is broken up for recycling. It would be better however for you to find a reclamation yard for the bricks to be reused. Bricks and rubble cannot be included in our recycling performance calculations, even when recycled, as this material is not classified as household waste.